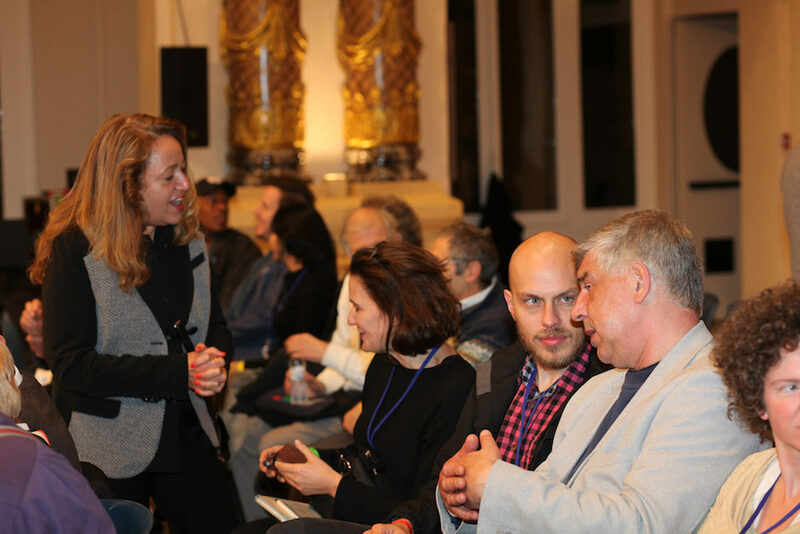 “Does the Digitization of Journalism Threaten Democracy?” was held in conjunction with the 2016 Global Forum on Modern Direct Democracy, and drew an audience of journalists, democracy scholars, activists, and elections administrators from six continents to the ornate council chamber, the Salon de Plenos, inside Donostia-San Sebastián’s city hall. 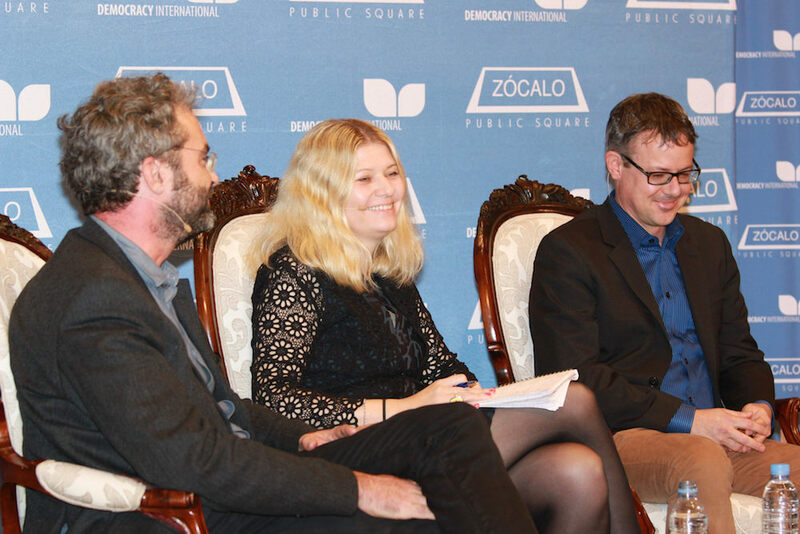 The panelists—journalists from Germany and Switzerland and an international elections assistance official who has worked in conflict zones—wrestled with several challenges that digital media have posed to democracy. These include the undermining of the businesses of established media organizations, the exacerbation of intolerance and balkanization, and the rapid spread of misinformation and fake news via social media. But they also suggested there were reasons to be hopeful about the future of media and democracy. “Democracy needs informed citizens, and it needs responsive officeholders. On both accounts, we’ve been failing big time,” said Maximilian Steinbeis, a German lawyer, writer, and political journalist well known for his blog on the constitution. At the same time, he said there is a growing recognition of the need to return to high professional standards in journalism. 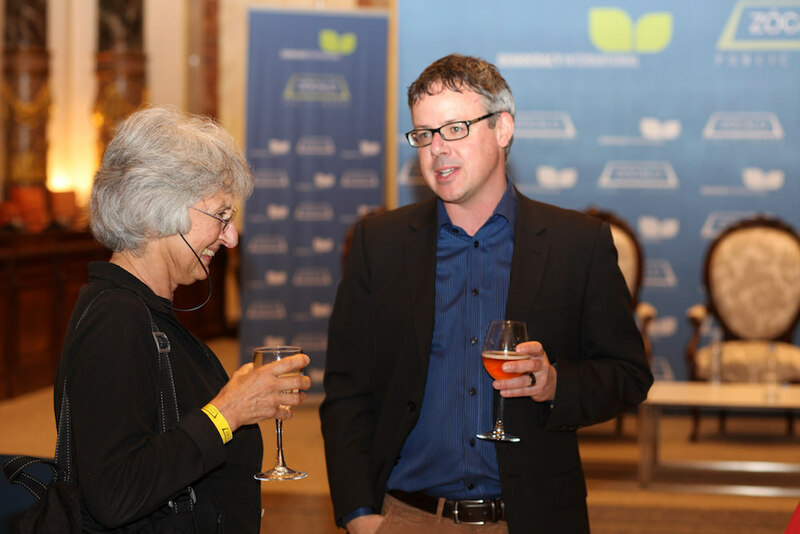 He also identified “encouraging” new models to support professional, democratically oriented media work. 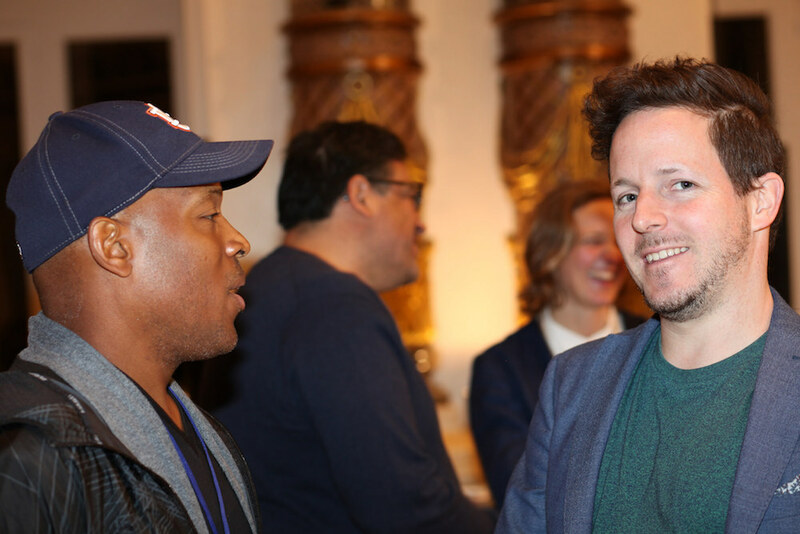 He mentioned crowdfunding effforts; the Dutch news platform Blendle, which unbundles media and allows readers to pay per article; and recent trends suggesting that people are more willing to pay for high-quality media. Annette Fath-Lihic, a Sweden-based senior manager for the International Institute for Democracy and Electoral Assistance, praised the Reef effort. But she also cautioned against pinning too all our problems with journalism and democracy on digital media. “We need to understand that technology is just a tool … there will always be good guys and bad guys,” she said. 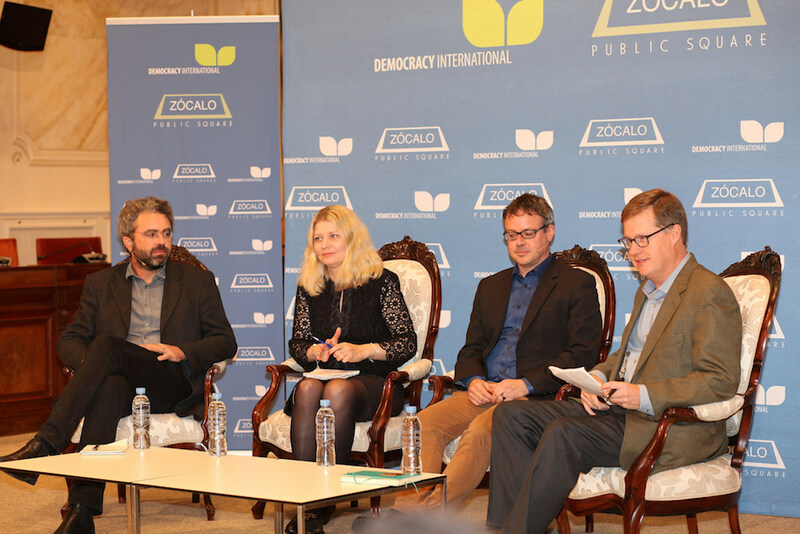 Fath-Lihic said that expectations for the positive impact of new media on democracy had been too high. “When it comes to fake news, fact-checking and all that, it was the same hope—kind of like with capitalism—that it would regulate itself … that people would recognize it, and then correct it.” As someone works on elections, including in conflict zones, she’s seen firsthand how poorly used digital media can be a real threat. “You might have the hate speech, you might have false information on electoral results—that is so dangerous,” she said. 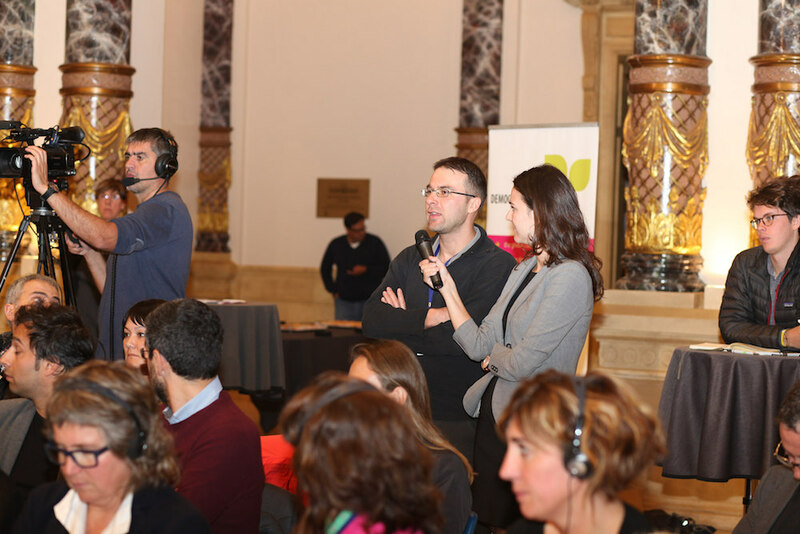 Reto Gysi von Wartburg, deputy editor-in-chief for the Swiss Broadcasting Corporation’s Swissinfo, said he does not see journalism as a threat to democracy. But “I do share disappointment for what social media can do to democracy,” he added. He pointed to a Swiss study showing that over 20 percent of young people use only social media to get informed, and he cited the financial pressures on media organizations and the related pressures on journalists to produce more stories. Martinez, the moderator, pressed panelists on ways to regulate digital or social media sites. While Fath-Lihic acknowledged the problems, including what amounted during the U.S. election to “almost hate speech against certain groups of the population,” she said trying to control social media violated human rights, particularly freedom of expression. She was critical of countries that have shut down their Internet during elections. 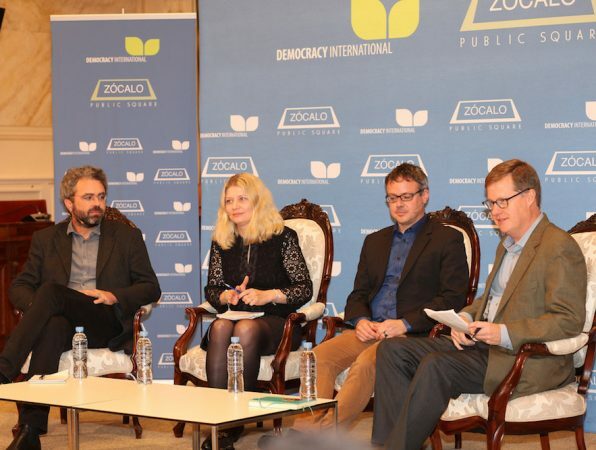 She pointed out that media controls have contributed to the shrinking of political space in Russia, Turkey, and other countries, as government close down NGOs, are harsh with citizen journalists, and seek control of Twitter and Facebook. She said she preferred that citizens and media develop and sign codes of conduct to encourage responsible behavior around politics and elections. 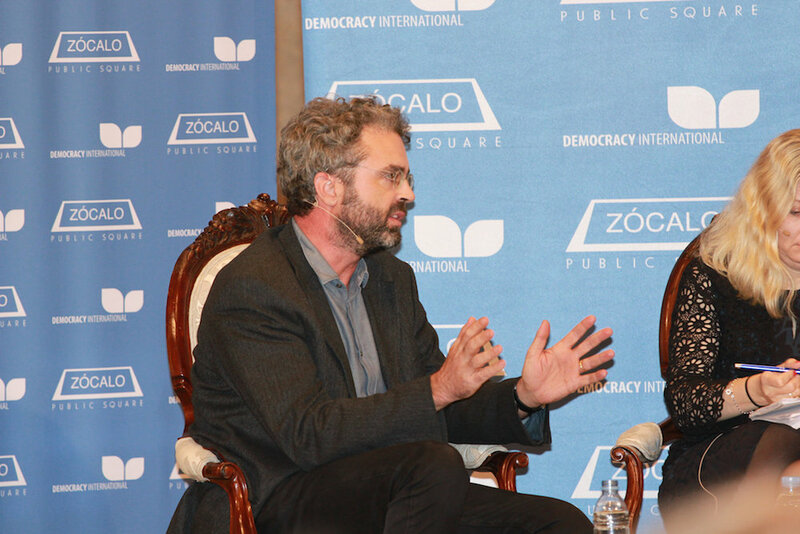 Steinbeis questioned the algorithms and very nature of Facebook—a private company that is a public space, he noted.